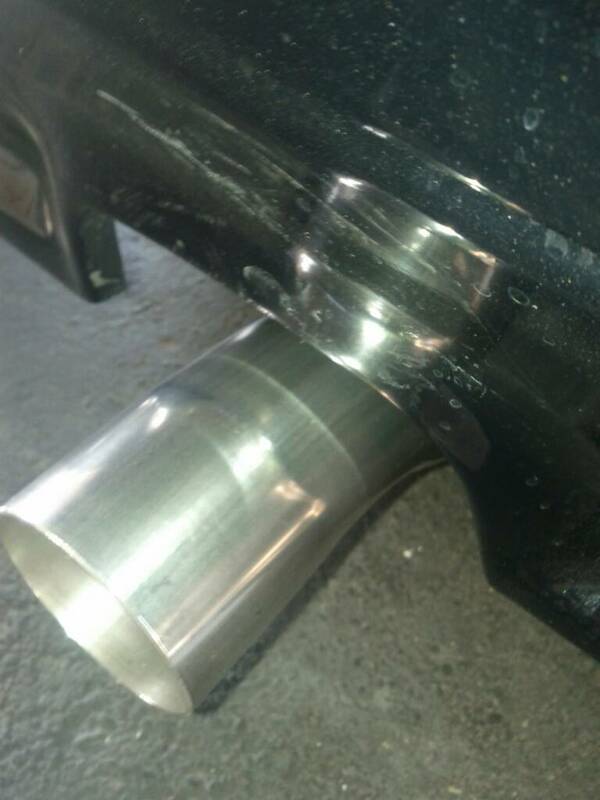 I would like to know where I would be able to get a good looking exhaust tip for my Vw? Currently, I have a borla exhaust with the whole shabang. One thing that is lacking is the tip (lol) looks like a plumbing pipe on a nice Vw. I am the Finisher and I am Forever. Doesn't Borla offer tips themselves? Yes, but i would like to see the actual tip and determine how it will fit and look. Where can I get them locally? Where is the best and biggest muffler shop? the best muff shop i heard was in crays moms pants. just a word to mouf thing but, any exhuast shop maybe able to help you out. The best muff store i observed was in crays. just a term to mouf factor but, any exhuast store maybe able to help you out easily .